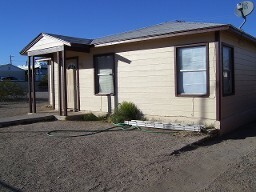 A carport and a porch have been added to this freshly painted 2 Bd/1 Ba. . 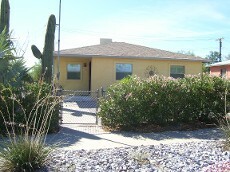 This 3 Bd/1 Ba has been remodeled into a 2 Bd/2 Ba with an added family room. The kitchen has been remodeled and updated. This house is being sold furnished. 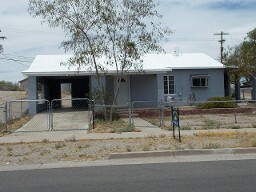 This two bedroom/2 bath home has an added-on family room. There is a detached garage with a workshop. 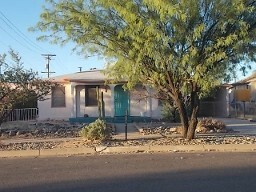 This 3 bd/1 ba house needs your TLC. Priced to sell.